Look, far be it from us to stop you if dyed-green beer and preposterous hats are your thing, but those shenanigans are definitely not for everyone. 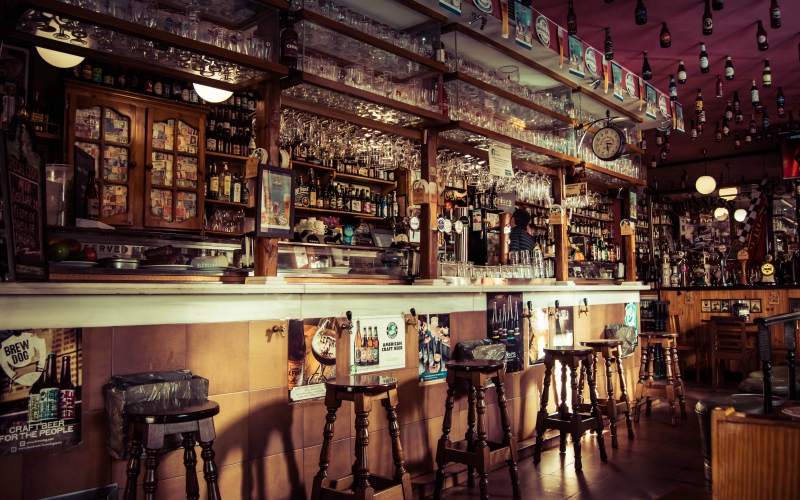 Unfortunately, sometimes it seems like St. Patrick’s Day rolling around is the only time we stop and remember that Los Angeles actually has some pretty fun Irish pubs. Sure, we’re not a Boston or a Chicago, but if you know where to look, there are still places turning out pints of beer and plates of comfort-food fare that we would happily tuck into—just as soon as the unruly squad of St. Paddy’s revelers goes home and things return to normal. The Best Ways to Celebrate St. Patrick’s Day in L.A.